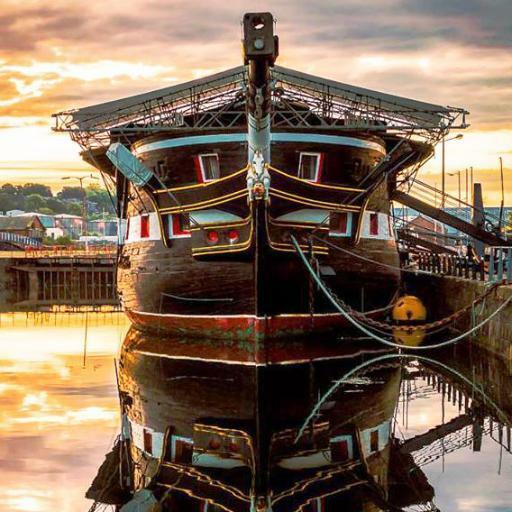 In Scotland we have so many great venues: castles and cottages to boats and student halls… we were spoilt for choice when making this list! 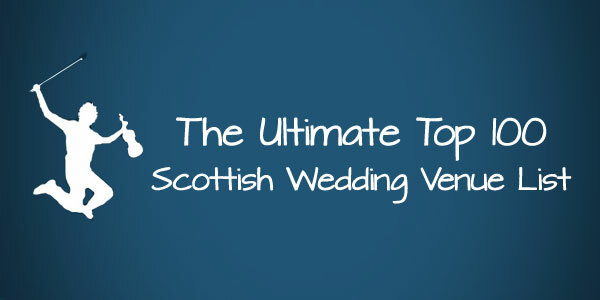 So, in alphabetical order, this is a list of wedding venues in Scotland you might be interested to check out. 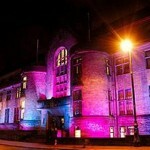 If you’re on Twitter, we’ve created a “follow” link for each venue. 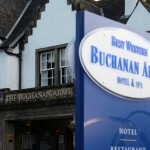 That means if they post any special offers, you’ll be the first to hear about them. 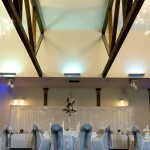 Follow our list on Twitter. 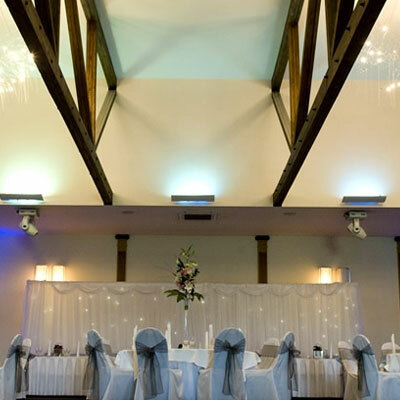 We’ve even added in a quick way for you to tweet your favourite venues by clicking on the “tweet this” link next to every wedding venue. 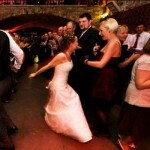 Since posting this list, we’ve performed at a number of other great venues which are worthy of consideration. 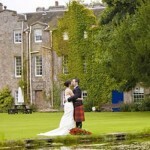 If you have any suggestions for other Scottish venues we should feature on our blog, let us know! 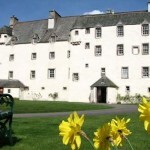 14th Century castle once owned by the family of Robert the Bruce in the heart of Stirlingshire [tweet this]. 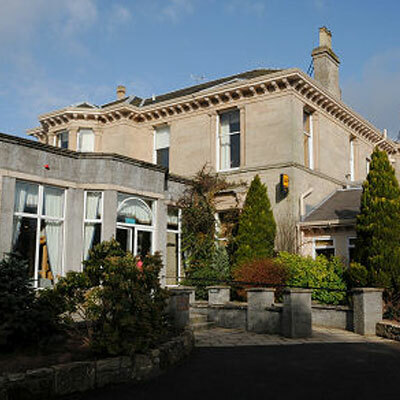 4 star luxury spa hotel in Dundee provides a picturesque location with a quay and River Tay backdrop [tweet this]. 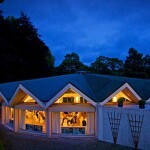 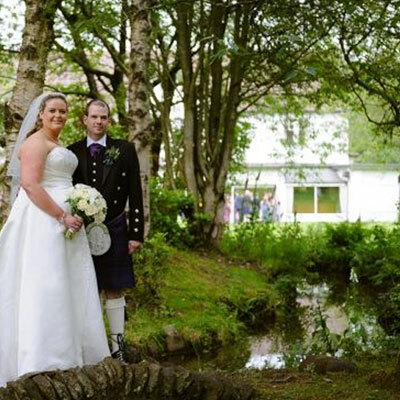 Magical wooded gardens on the banks of Loch Awe, Intimate Wedding Venue of the year (2011-2012) [tweet this]. 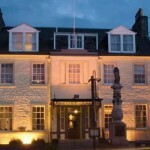 Traditional Scottish hotel in the Highlands, big on heritage and on hospitality [tweet this]. 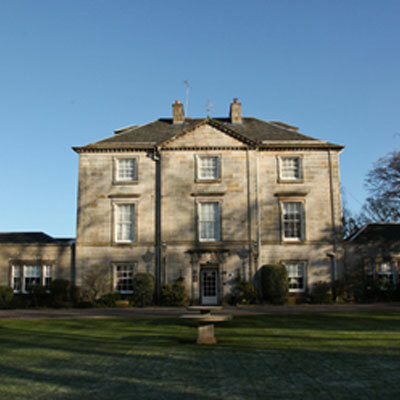 A delightful 18th century Georgian mansion amidst 400 acres of parkland in the heart of Fife [tweet this]. 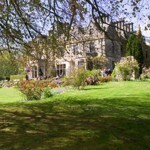 16th century tower house in 25 acres of gardens and woodland with a unique feature woodland altar [tweet this]. 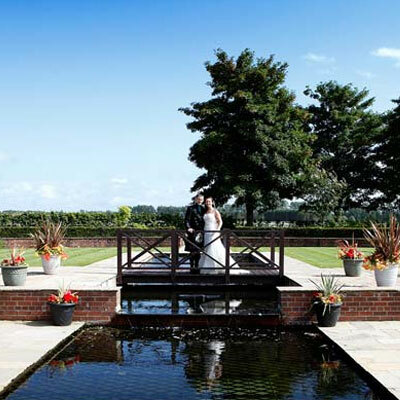 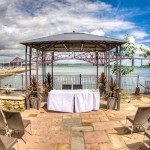 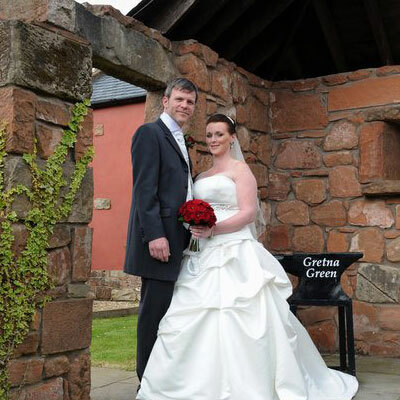 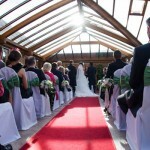 4 star hotel on the banks of the river clyde provides a perfect outdoor ceremony in their pergola [tweet this]. 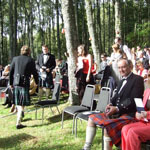 700 years of Scottish history in The Highlands with surrounding lochs, rivers and glens [tweet this]. 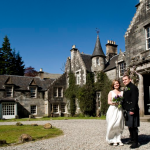 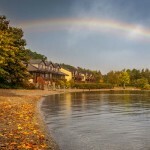 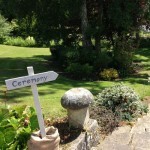 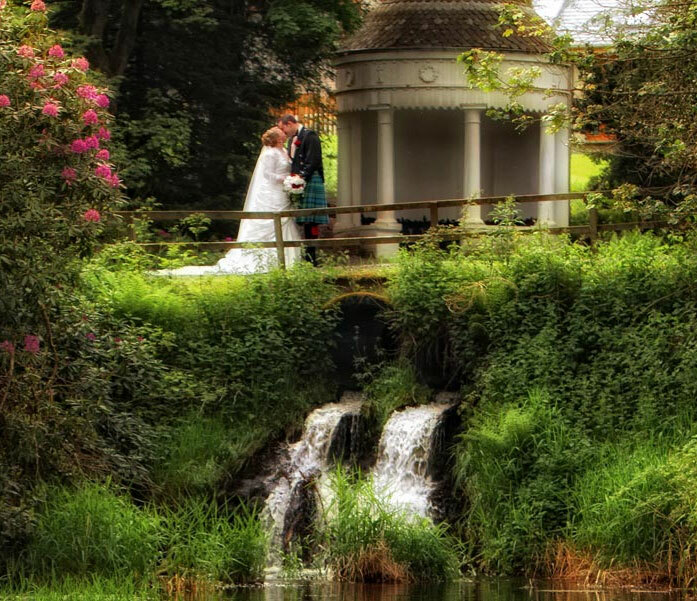 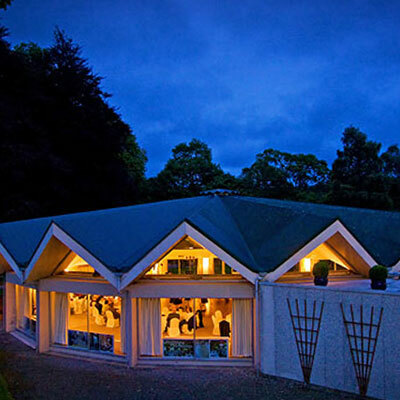 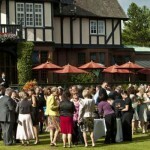 In the heart of the Loch Lomond and Trossachs National Park, perfect for an outdoor wedding [tweet this]. 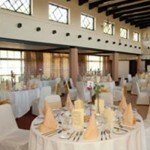 Surrounded by rich green farmlands with a wealth of comfortable accommodation for wedding guests [tweet this]. 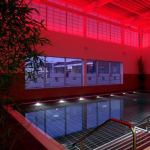 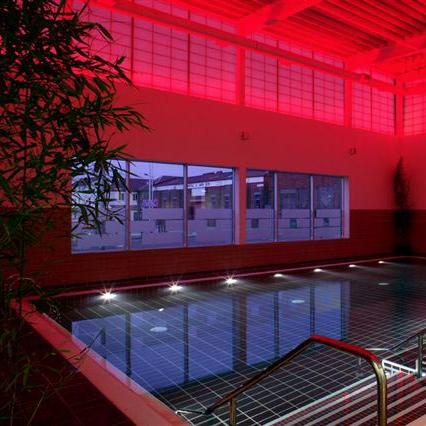 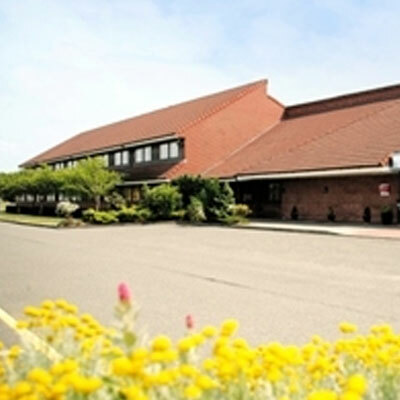 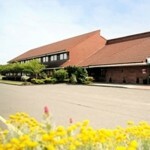 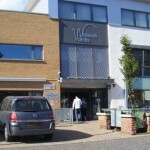 In the heart of Dumfries with a wide range of facilities and spa/leisure club [tweet this]. 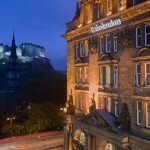 Situated at the west end of Princes Street ,one of Edinburgh’s finest and most historic luxury venues [tweet this]. 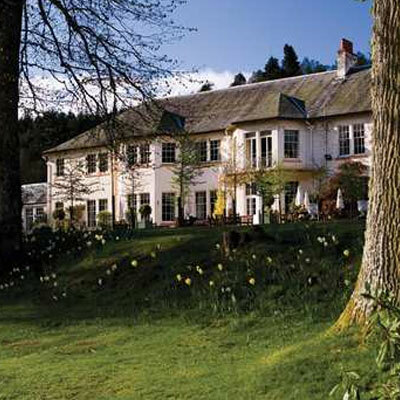 On the bonnie banks of Loch Lomond,enjoy timeless splendour and a roaring fire [tweet this]. 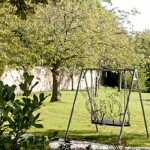 200-year-old farmstead, house and barn set around a courtyard, with 231 acres of fields and woods [tweet this]. 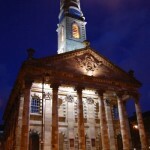 In the heart of Glasgow’s West End with stunning exteriors originally Dowanhill Parish Church [tweet this]. The quintessential Scottish country house set in 36 acres of gardens and woodland: sanctuary on a hill [tweet this]. 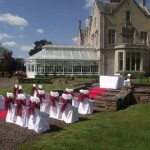 Glamour and grandeur: red carpet arrival and in-house wedding hair and make-up specialists [tweet this]. 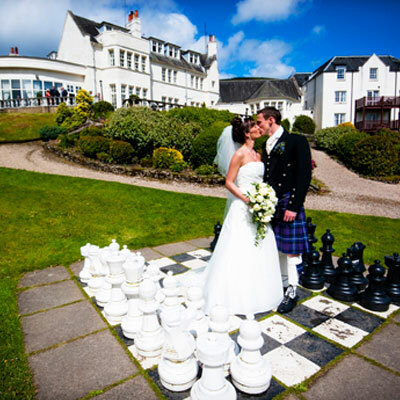 Views towards the Isle of Arran, a grand & impossibly romantic backdrop for modern events [tweet this]. 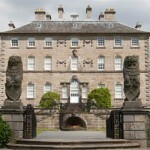 On the edge of Edinburgh with own chapel and famous owl ring delivery [tweet this]. 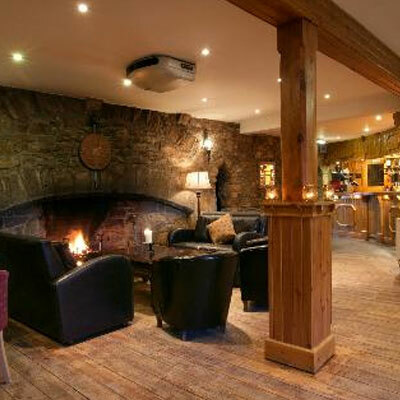 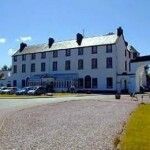 A cosy and personable venue in the Highlands, 5 minutes from Dornoch Beach [tweet this]. 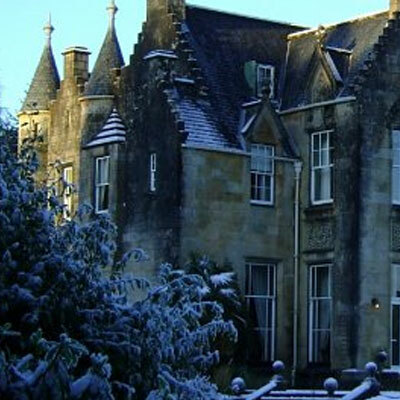 Classical and elegant 19th Century Scottish castle, hidden away in a wild woodland glen [tweet this]. 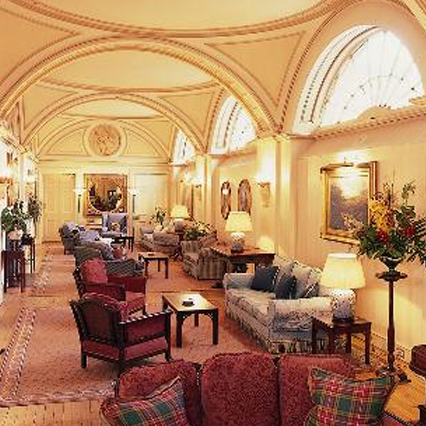 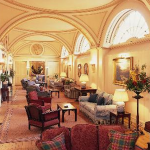 Historic Perthshire country hotel in 280-acre woodland estate on the banks of the River Tay [tweet this]. 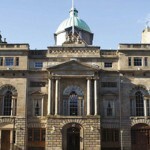 Luxury accommodation behind a classic Victorian façade in the heart of Edinburgh [tweet this]. 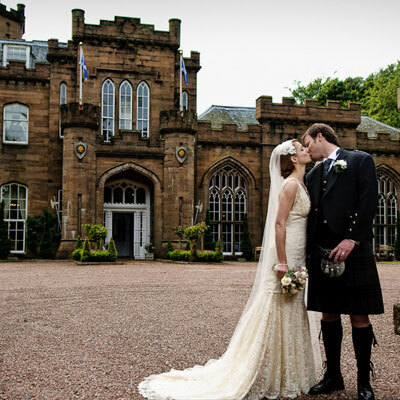 Idyllic and fairytale wedding set in Scotland amid the beautiful Angus countryside [tweet this]. 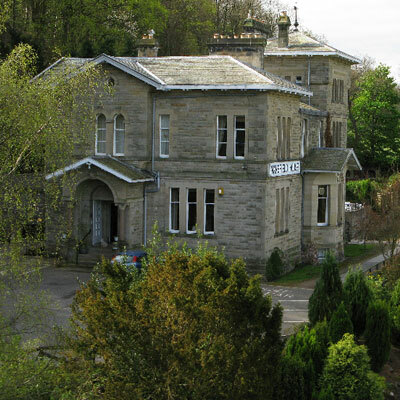 In Aberfoyle with highland charm, forest trails or a luxurious spa to unwind [tweet this]. 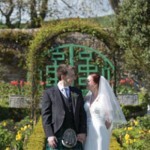 Sweeping views over the coast to the Isle of Arran, rooftop garden makes Idyllic ceremony [tweet this]. 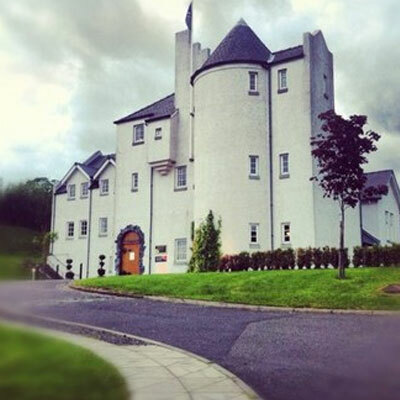 Family run hotel on outskirts of Glasgow with luxurious garden suite [tweet this]. 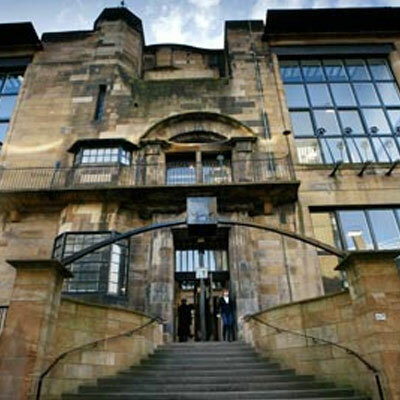 Beautiful architectural building in the heart of Glasgow designed by Rennie Mackintosh [tweet this]. 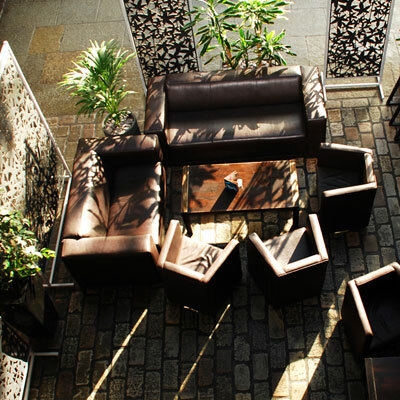 A building with incredible grandeur along with state of the art technology and contemporary services [tweet this]. 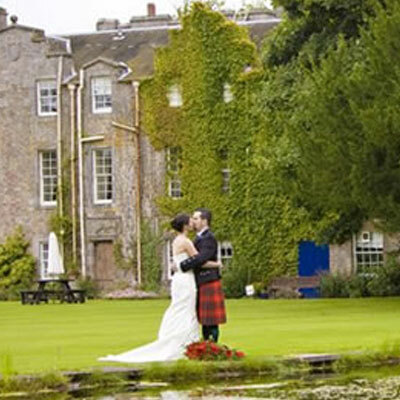 A long tradition of weddings including royalty, with Queen Margaret marrying here in 1070 [tweet this]. 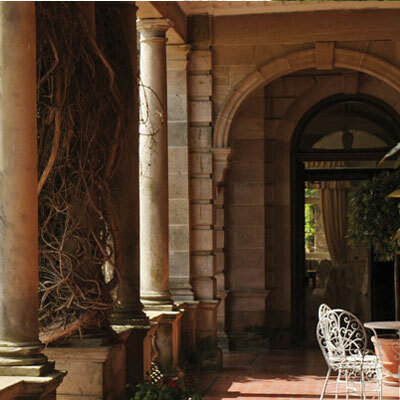 Acres of manicured gardens, ancient wooded parkland… a fairytale mansion offering contemporary luxury [tweet this]. 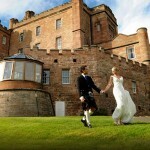 A luxury boutique style hotel, award-winning restaurant and two unique wedding venues [tweet this]. 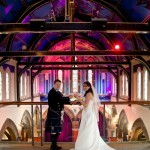 A Mackintosh inspired building in Bellahouston Park, voted 1 of the 50 best wedding venues in the UK. 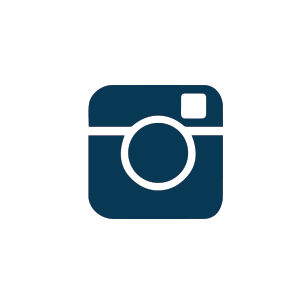 [tweet this]. A historic hotel with views over Loch Shira, Loch Fyne and the hills beyond [tweet this]. 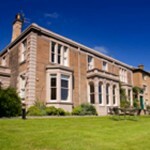 4 star country house hotel offers rural relaxation in the beautiful village of Crossford [tweet this]. This enchanting castle with its picturesque walled garden was once home to the Earls of Kellie [tweet this]. 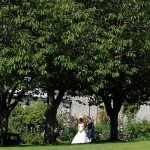 In the leafy haven of Bruntsfield within walking distance of Edinburgh Castle and Princes Street [tweet this]. 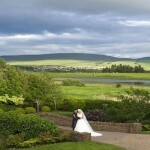 Overlooking The Loch of the Lowes with magnificent views of the surrounding Ayrshire countryside [tweet this]. 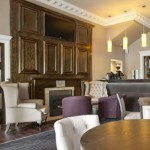 Merges traditional and contemporary to provide luxury accommodation with panoramic views of Loch Lomond [tweet this]. 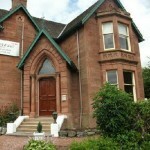 Beautifully restored Victorian building situated within two acres of landscaped gardens in Renfrewshire [tweet this]. 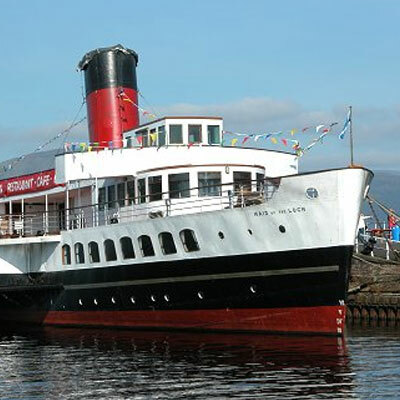 Loch Lomonds paddle steamer allows your wedding to float by Ben Lomond, Inchmurrin [tweet this]. 1870 built former private house stands in 10 acres of gardens in Scottish border town, Hawick [tweet this]. 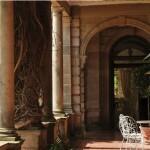 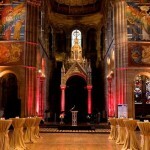 Edinburgh’s most unique, exclusive use heritage venue combines grandeur and versatility [tweet this]. 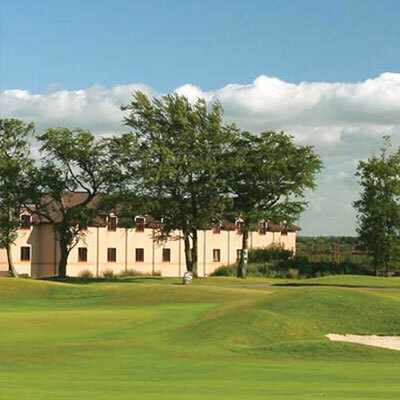 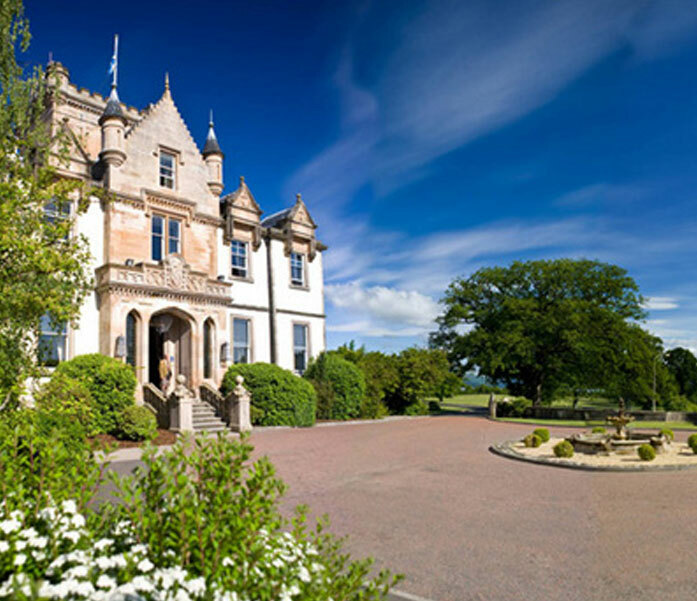 Luxury 5 star golf and spa resort within a 240 acre woodland estate just 10 mins from Glasgow Airport [tweet this]. 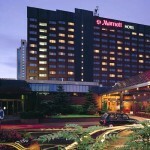 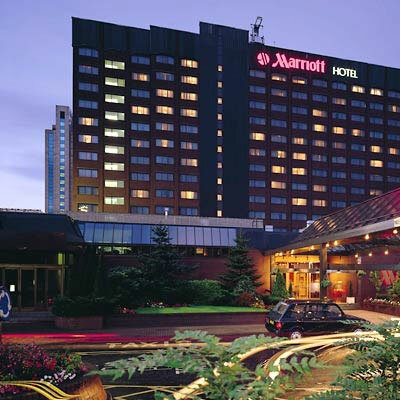 4 star accommodations, pool and spa in the heart of Glasgow with Marriott Certified Wedding Planners [tweet this]. In the stylish Merchant city, Glasgow with highlights such as Champagne Bar and high-ceilinged Piano Lounge [tweet this]. 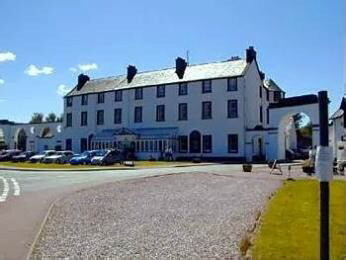 Quaint complex of historic listed buildings on the outskirts of Gretna Green [tweet this]. 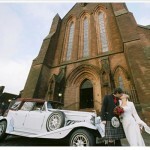 One of Glasgow’s top wedding venues,this historic church is the home of Scottish Piping and music [tweet this]. 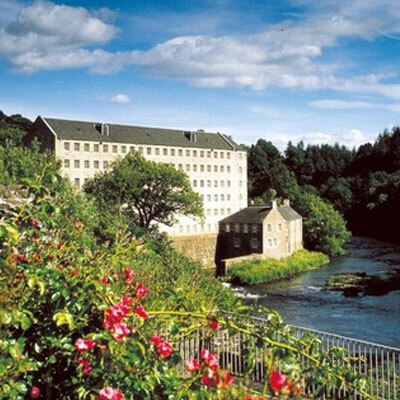 18th century Georgian buildings surrounded by native woodlands and close to the famous Falls of Clyde [tweet this]. 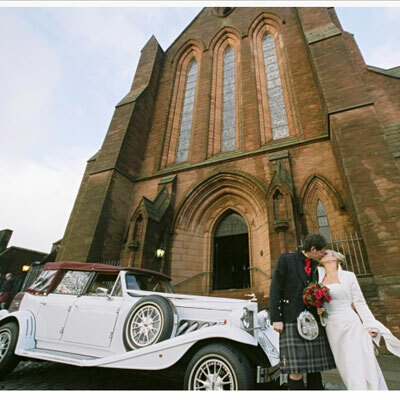 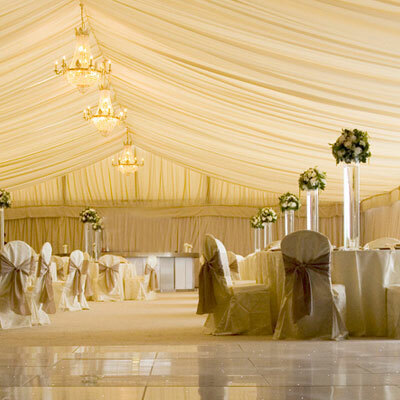 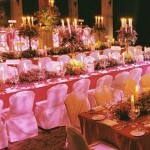 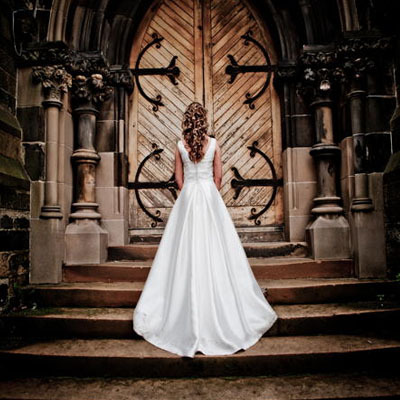 Real Scottish hospitality in Renfrewshire with dedicated Wedding Coordinators to help you plan [tweet this]. 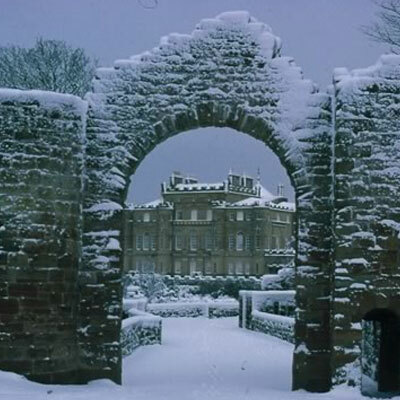 Past the stone gatehouse and follow the winding tree line drive lies The Norton House in Edinburgh [tweet this]. Formerly Kelvinside Parish Church, Òran Mór is a thriving arts venue in the heart of Glasgow’s West End [tweet this]. Have a beach wedding without the flights in this Queensferry boutique hotel, 20 mins from Edinburgh [tweet this]. 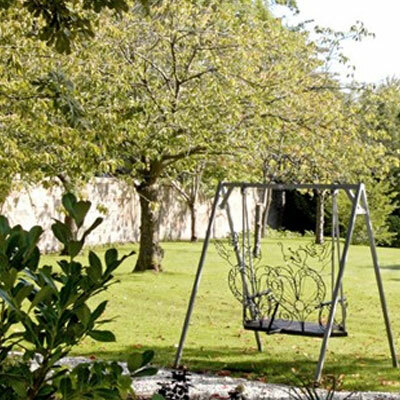 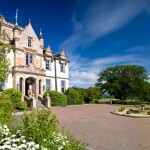 A beautiful country house by the sea with glorious gardens on the edge of Royal Troon Golf course [tweet this]. 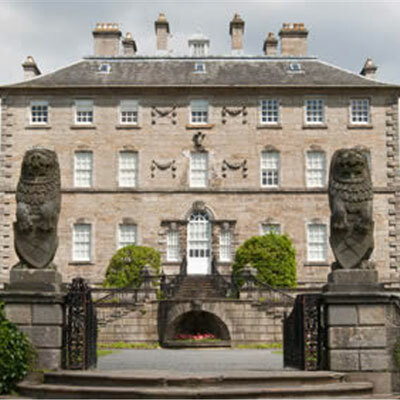 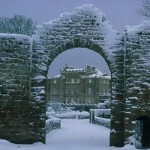 Pollok House is Scotland’s grandest country home offering peace and tranquility only 3 miles from Glasgow [tweet this]. 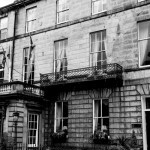 Popinjay is full of history and heritage with modern comforts in the middle of Glasgow and Edinburgh [tweet this]. 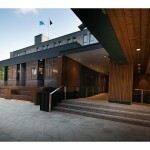 Award winning contemporary hotel with chic finishes and stylish features in the heart of Glasgow [tweet this]. 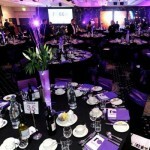 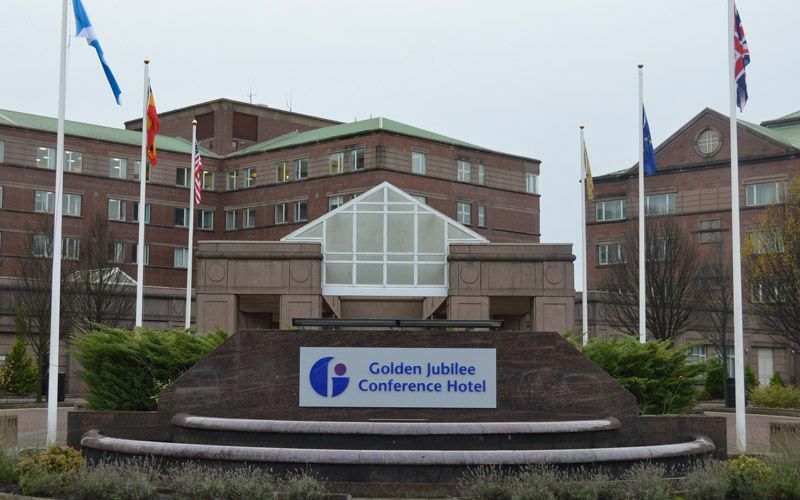 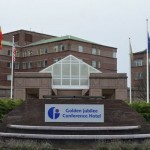 The Mercure Livingston Hotel is a modern, open-plan hotel with heated indoor pool and relaxed atmosphere [tweet this]. 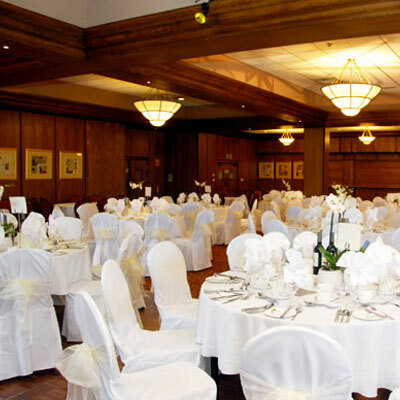 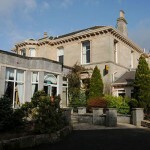 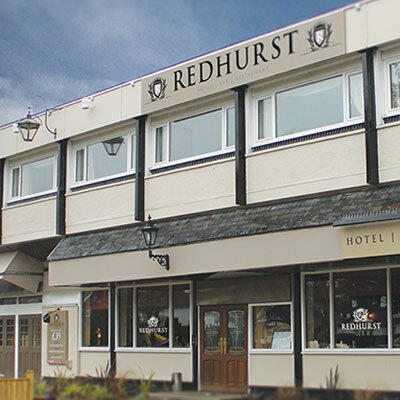 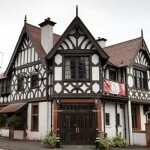 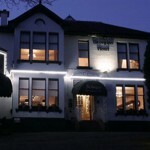 Redhurst Hotel is in the leafy suburbs of Giffnock and boasts some of the best wedding suites in Glasgow [tweet this]. 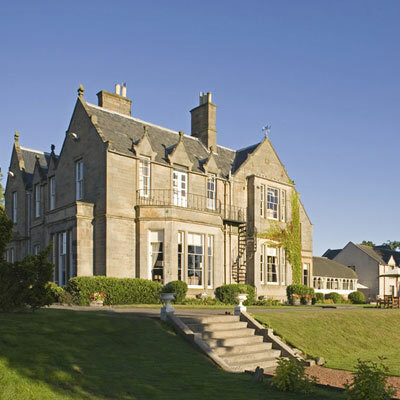 In the heart of the beautiful Scottish borders lies this storybook 19th century three-gabled mansion [tweet this]. 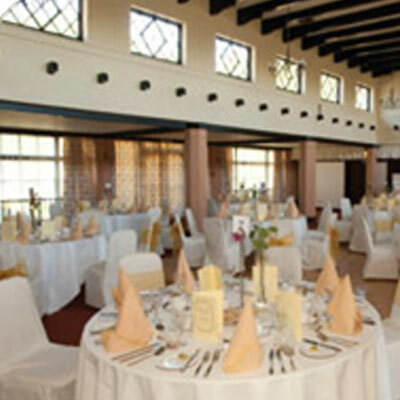 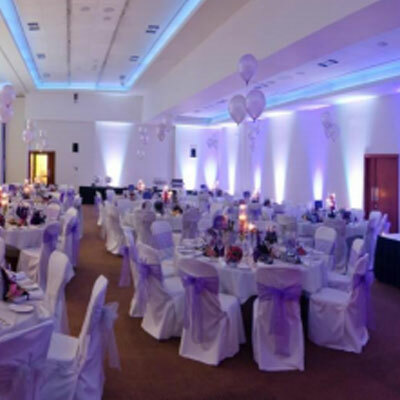 This refurbished traditional Victorian building in Uddingston caters for all functions [tweet this]. 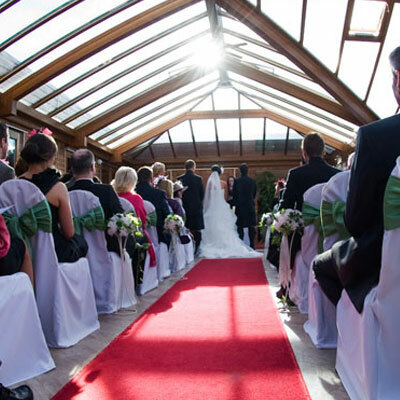 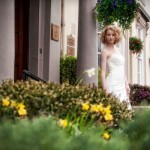 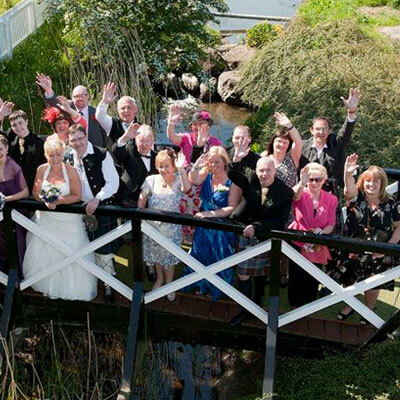 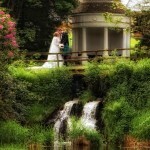 The Royal Hotel in the picturesque town of Bridge of Allan provides an award winning wedding experience [tweet this]. 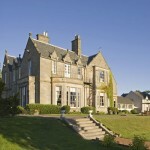 The oldest established and highest quality Country House Hotel in Scotland,only 1 mile from St Andrews. 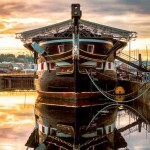 [tweet this]. An exclusive venue With stunning views over the firth of Clyde to the isles of Arran and Ailsa Craig. 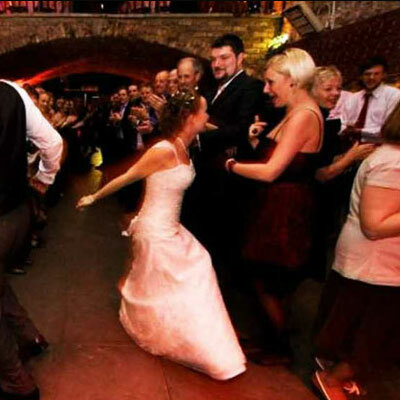 [tweet this]. 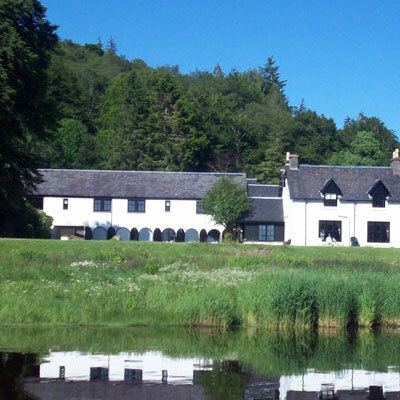 Tucked away in rural Lanarkshire within the picturesque Clyde Valley a short journey from Glasgow [tweet this]. 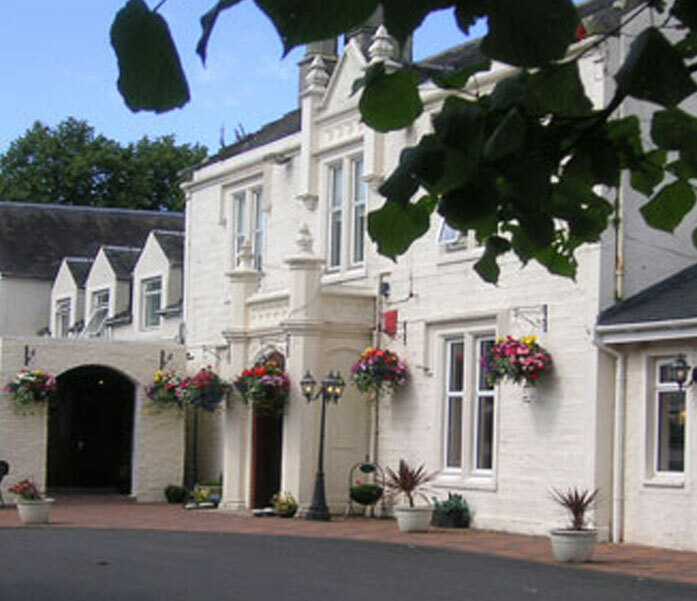 A magnificent 4 star baronial hotel set in beautifully landscaped gardens in Pollokshields [tweet this]. 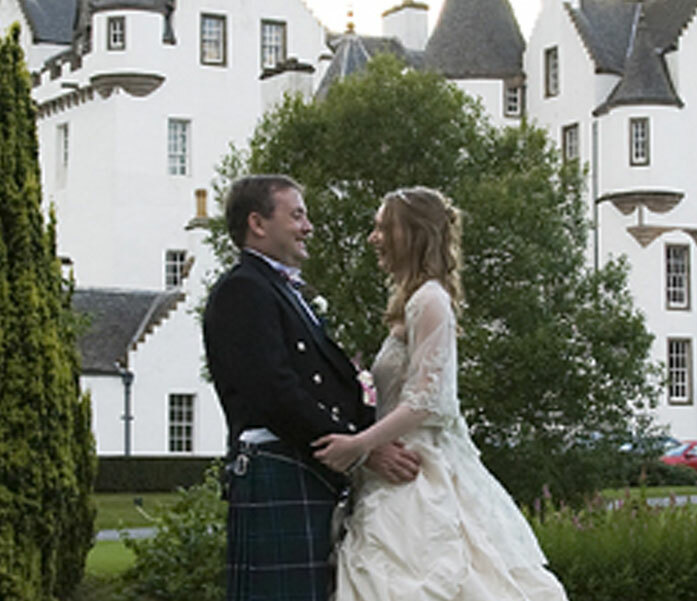 A magnificent Castle dating back to 1199 with stunning castle grounds ideal for wedding photographs [tweet this]. 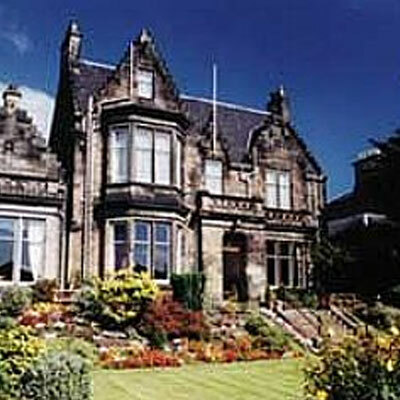 Solsgirth house was built in 1871 in the baronial style, with ornate design and Art Nouveau features added [tweet this]. 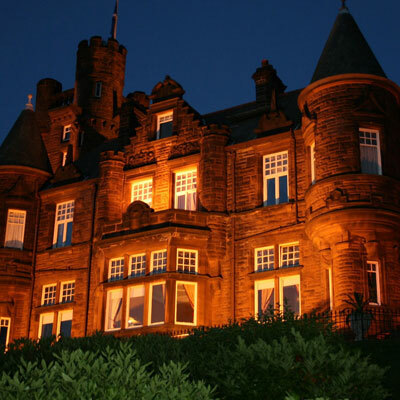 A luxurious 5 star hotel set on a 520 acre estate overlooking the North Sea [tweet this]. Beautiful 18th Century church in the heart of Glasgow with both traditional and 21st century options [tweet this]. 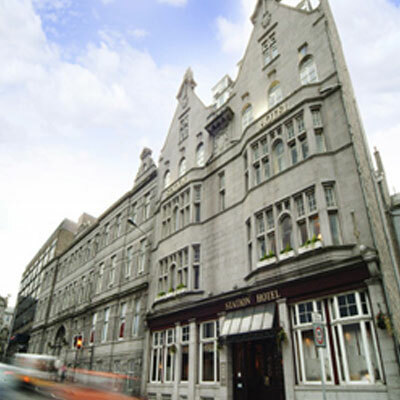 A stunning victorian hotel in the heart of Aberdeen, adjacent Aberdeen train station [tweet this]. Scottish baronial architecture with original furnishings and spectacular views over Loch Fyne [tweet this]. 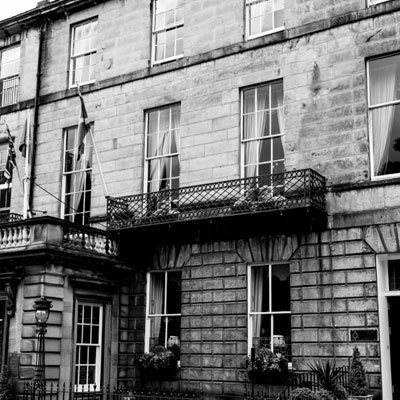 Family run hotel built in 1797 in the style of the famous Robert Adam Junior [tweet this]. 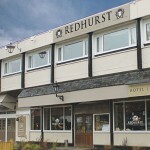 Refurbished in 2015. 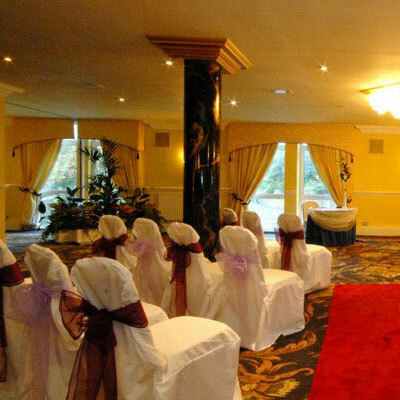 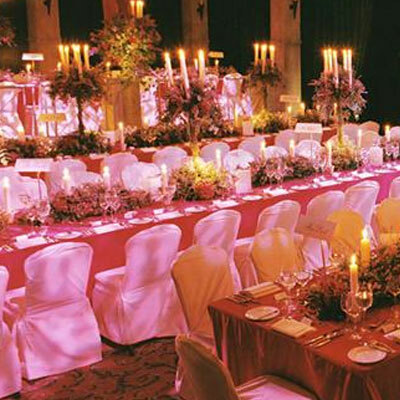 Stylish event rooms with exclusive entrance and red carpet welcome. 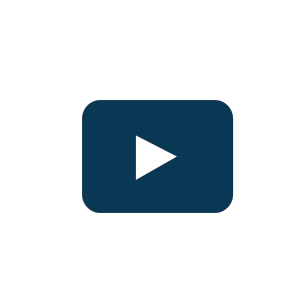 [tweet this]. 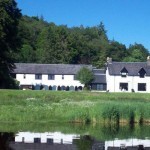 A deeply relaxing and secluded 4 star country house, situated on the shores of Loch Awe near Oban [tweet this]. 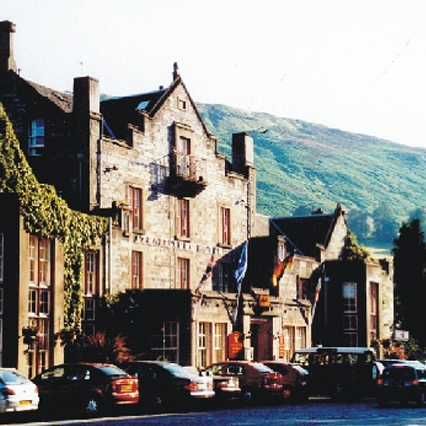 Set atop of the picturesque,Pitlochry the hotel majestically overlooks the beautiful Scottish Highlands [tweet this]. 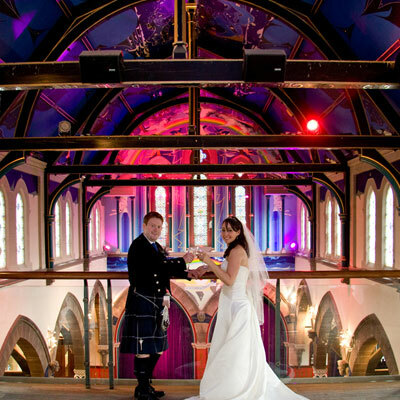 In the heart of Glasgow, the Barony is an award-winning venue with a unique ambience [tweet this]. Over 50 years of experience on making your wedding day wishes come true with tailored weddings [tweet this]. A welcoming, shabby chic, vintage country interior in the heart of Glasgow city [tweet this]. 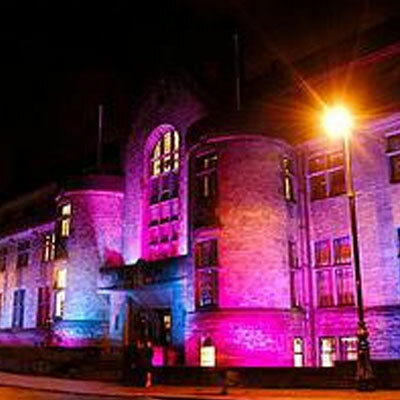 Great alternative venue in Edinburgh with character, and candlelight gives a cosy atmosphere. 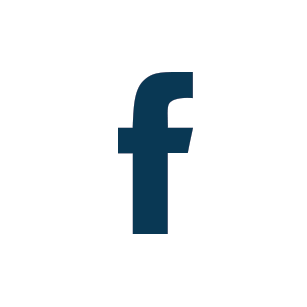 [tweet this]. 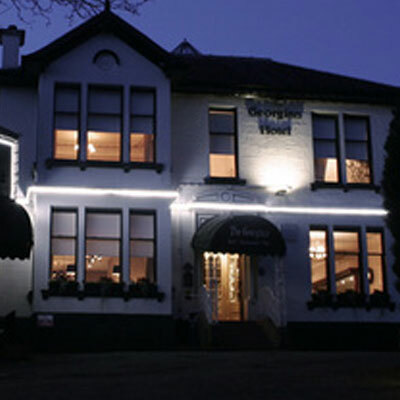 The look and feel of a country house hotel in the outskirts of Grangemouth and Falkirk [tweet this]. An exclusive and intimate original 19th Century Manse in the Trossachs National Park [tweet this]. 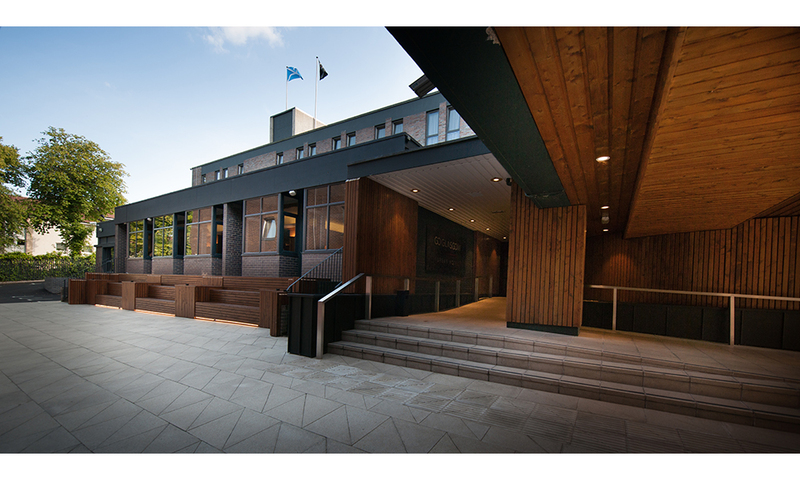 Retaining many of the original Mackintosh features, this stylish venue is in the middle of Glasgow city [tweet this]. 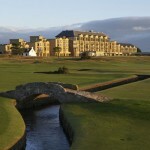 5 star resort in a unique location on the world’s most famous golf course [tweet this]. 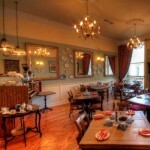 On Edinburgh’s finest Georgian streets, a rare combination of country house charm with a cosy atmosphere. 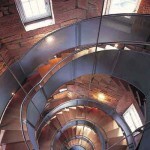 [tweet this]. 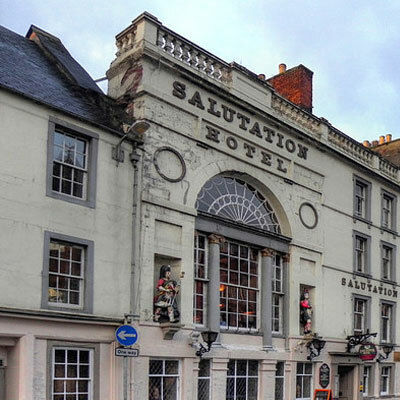 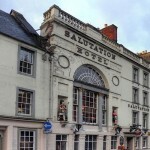 The Salutation hotel is only a short walk from the River Tay and Rodney gardens in Perth [tweet this]. 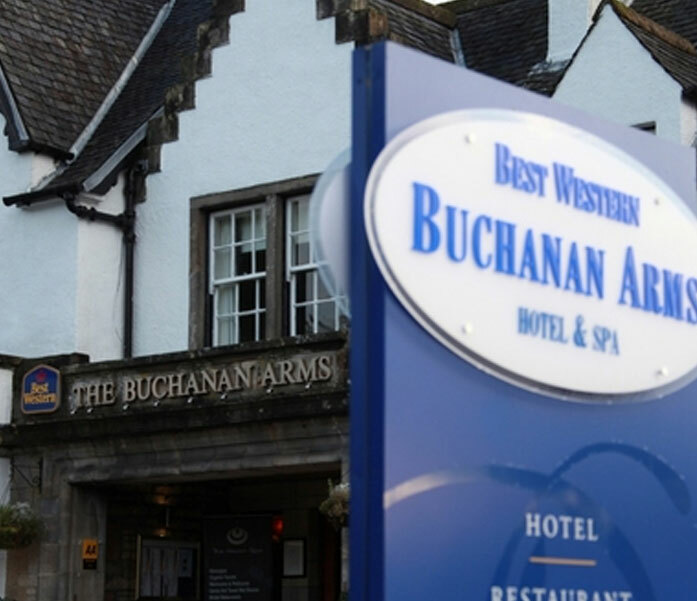 Situated in the heart of Peebles, a family run hotel providing an relaxing atmosphere [tweet this]. 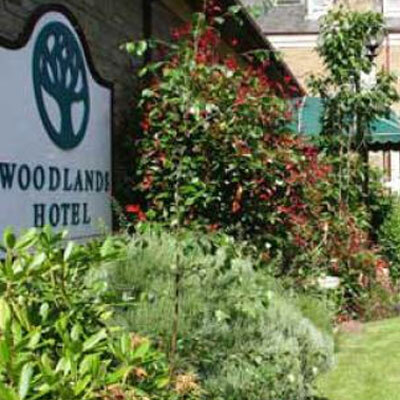 The Westerwood Hotel is set in 400 acres of Scottish countryside with views over the Campsie and Kilsyth hills. 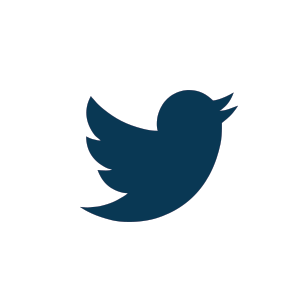 [tweet this]. 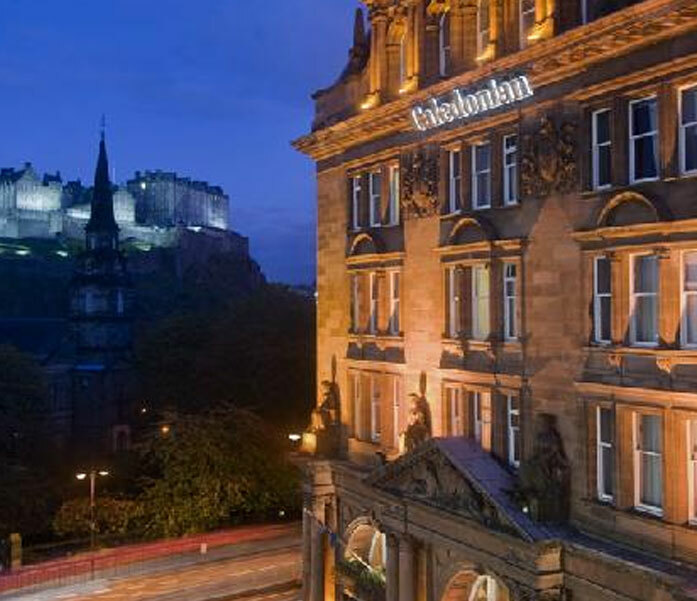 The Glasgow City Hotel is a luxury hotel in Glasgow Centre, a short distance from the fashionable Princes Square [tweet this]. The Thomas Morton Hall in the Iconic Leith Theatre, Edinburgh can hold up to 200 people [tweet this]. The Trades House of Glasgow was created at the time of reform of Glasgow’s local government in 1605 [tweet this]. 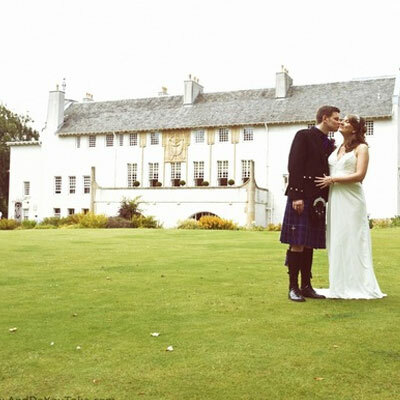 Historical Country House Wedding Venue in Symington near Biggar [tweet this]. Traquair is Scotland’s Oldest Inhabited House and still a family home with a 300 year old brewery [tweet this]. 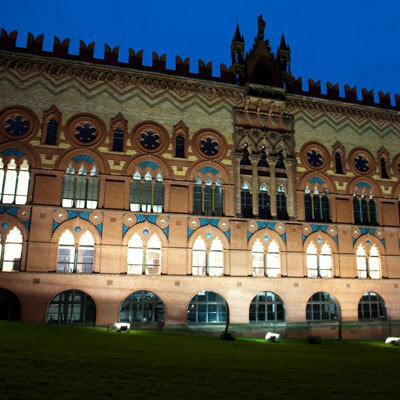 Glasgow’s most unique and historic buildings modeled on the Doge’s Palace in Venice [tweet this]. 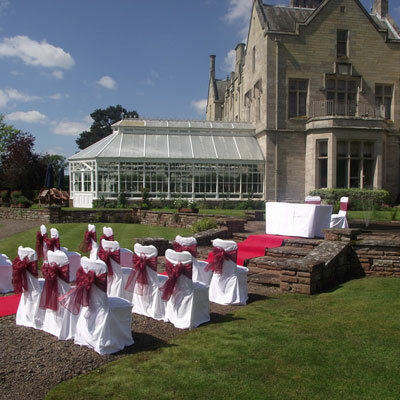 An elegant mansion house with its sweeping lawn makes an exquisite backdrop in the west of Dundee [tweet this]. 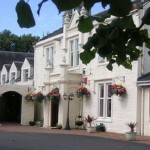 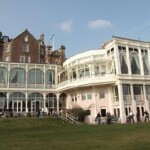 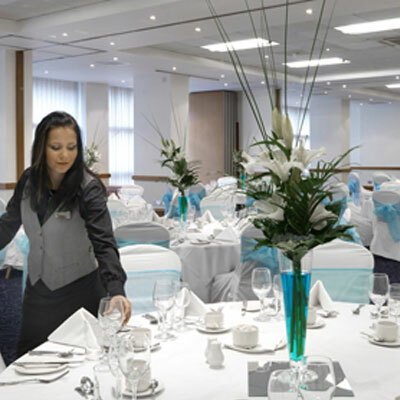 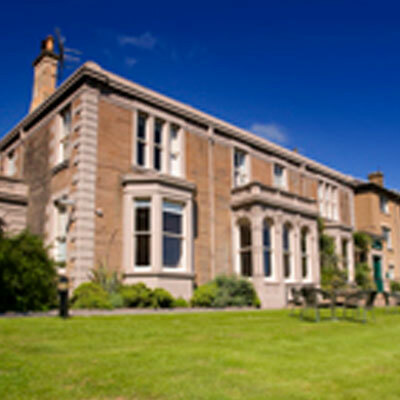 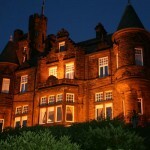 A luxury 4 star Western House Hotel situated within the grounds of Ayr Racecourse [tweet this]. Community facility owned by the community of Whiteinch in Glasgow [tweet this]. 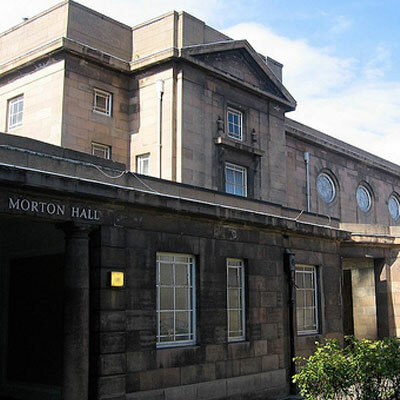 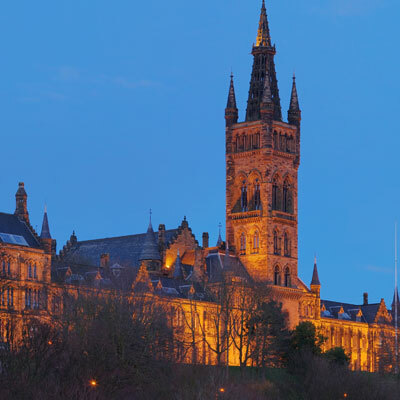 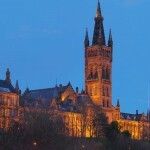 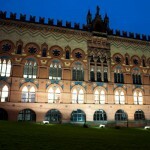 Wolfson Halls is in Glasgow University providing a venue in the heart of Glasgow’s west end [tweet this]. 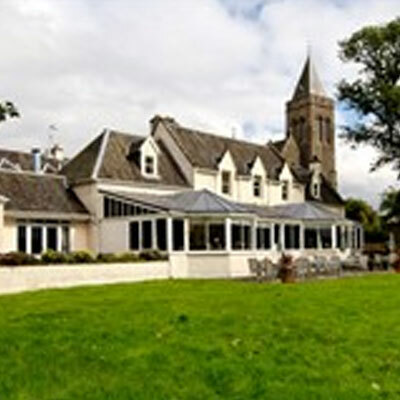 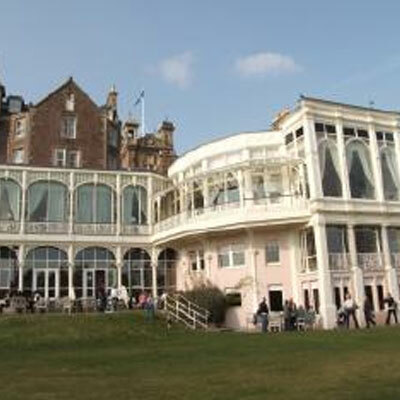 The Woodlands Hotel was once a prominent manor house, close to the seaside town of Broughty Ferry [tweet this]. 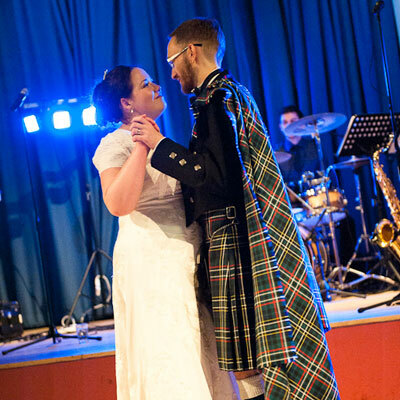 Are you looking to hire a ceilidh band for your wedding, corporate parties or special occasion, please contact us here or call us on 0800 978 8206. You can also join The Jiggers Ceilidh Band on Facebook.